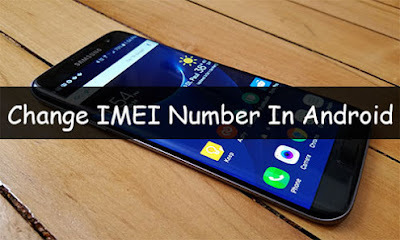 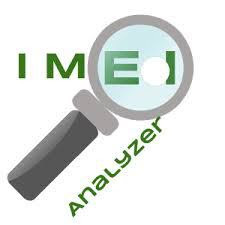 If your answer is yes and you use an MTK Android device (Tecno, Infinix, wiko , Gionee...) then today is your lucky day because I will guide you on a trick through which you can get unlimited amount of data by changing your Android imei if you are smart enough. 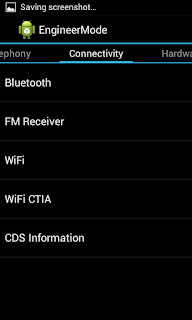 By tweaking, I mean changing imei number. 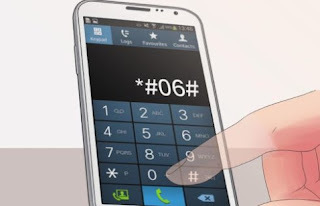 By changing your imei number you are able to enjoy Unlimited data opportunities. 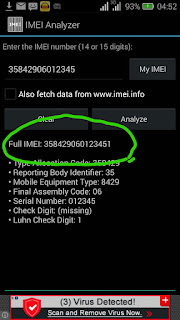 Let me use the infinix hot note example again. First we get the identifying number of the phone we want to change to by clicking *#06# the phone. 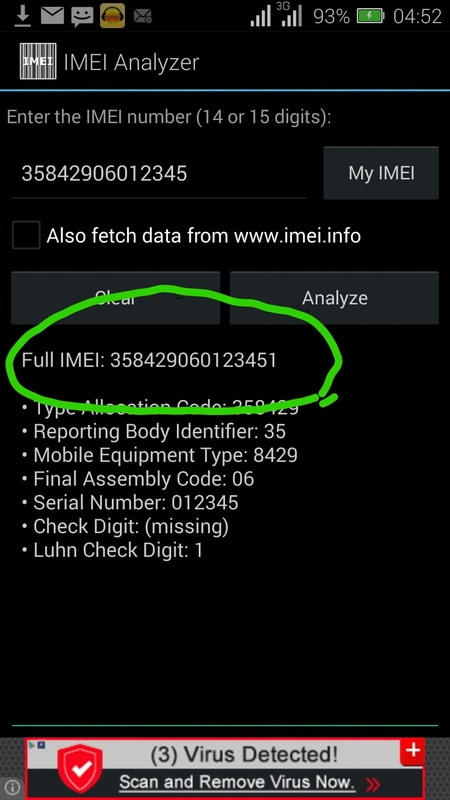 "358429063" the first nine digits of an imei number are the legit numbers the rest can be tweaked but do not change the first nine digits. 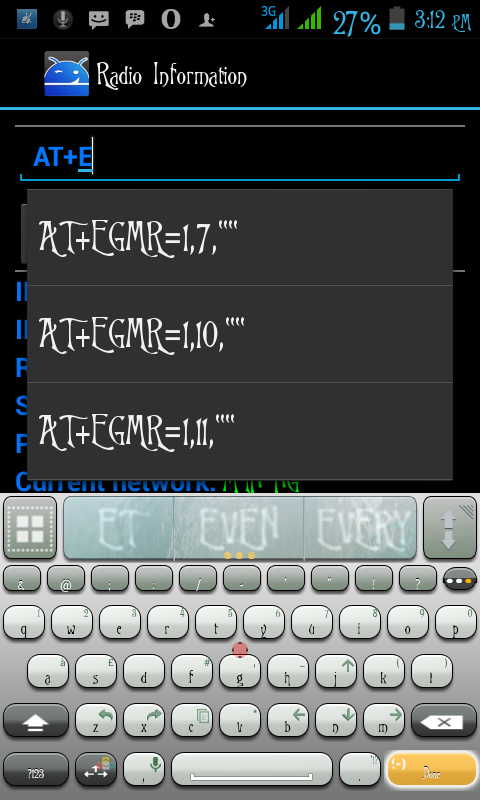 It will analyze it and give you the completeimei number including the check digit.